As clinicians in the second decade of the 21st century, we face an increasingly difficult challenge to satisfy all of our patients' demands. The need for a complete understanding of dental materials and indirect restorations has never been so critical. 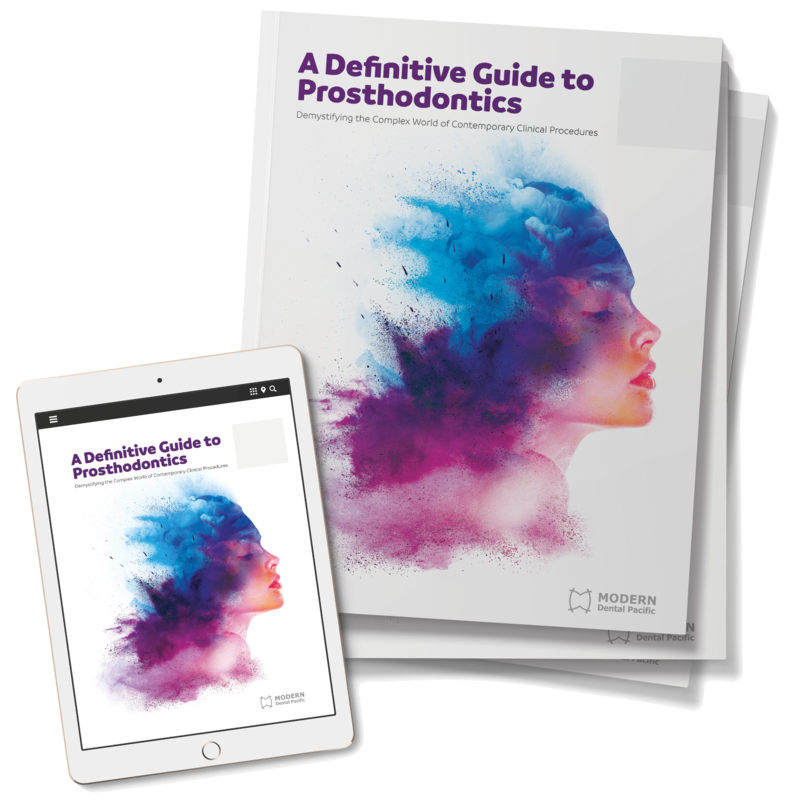 This guide aims to support you on your journey as a dentist and help demystify much of the confusion that exists in the complex areas of contemporary clinical procedures. Face difficult patient demands with confidence. Please note that by registering for this eBook you may periodically receive updates and further information from Andent.